Sony recently announced that they would be shipping out two brand new external hard drives later this year. While the two hard drives are primarily promoted to photographers, they will be able to store any kind of data. What has sparked interest among people would be the fact that both of the two new drives will be waterproof – a feature that we have not seen in many of these products in the past. The announcement by Sony was made this week. The brand noted that the two new drives would both feature SSD technology, which will offer superior reading and writing speed compared to older types of external hard drives that are currently available. The two models will be named SL-C and SL-M. Each model will have certain features to make it unique. 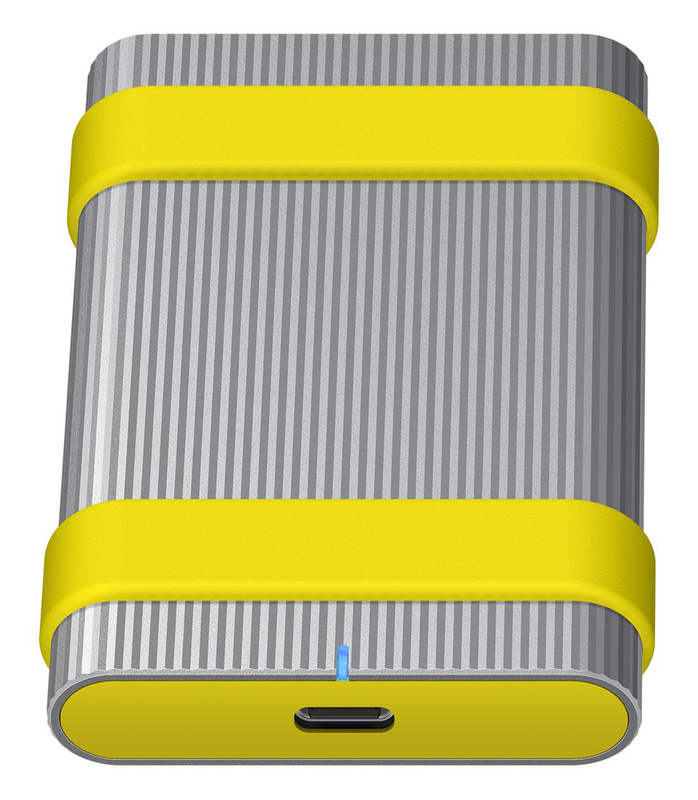 The SL-M external hard drive will feature a larger design than the other model. The drive will have a significantly faster reading and writing speed, with the capability of reaching speeds as fast as 1,000 MB/s. The Sony SL-C will be a more compact model when compared to the SL-M, but will also feature a reduction in writing and reading speeds. This compact external hard drive will have a maximum writing speed of 520 MB/s, along with a maximum reading speed of 540 MB/s. 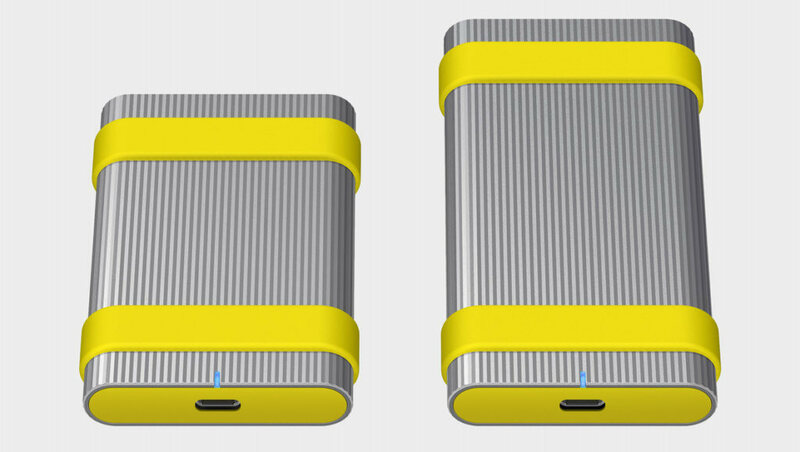 Both the SL-M and the SL-C hard drive models will come with a USB-C connectivity port, further enhancing the quality and overall functionality of the drive, as well as providing faster speeds than previous USB versions. In addition to being waterproof, both models will also feature a shell that is dustproof. This helps to protect the internal content of the hard drives against water and dust. The hard drives can be submerged into water for up to 30 minutes at a three-feet level. The hard drives are also being built to be more durable than competitor products currently available on the market. Both models will be able to withstand a drop of up to nine feet. They can also withstand the pressure of up to 13,227 pounds, according to a representative who made the announcement from the Sony brand. Other important features that should also be noted would include two security modules. These hard drives will feature hardware encryption through an AES 256-bit encryption technique. The brand announced that the speed of both writing and reading would not be affected by hardware encryption enabled. Built-in software will add another level of protection for the user’s data. The built-in software will provide double password protection for the files that the user decides to store on the hard drive. Sony has not yet provided the pricing for these new waterproof external hard drives, but they did announce that the products will come in three different size options, ranging from 500GB up to 2TB. The hard drives will start shipping during the summer of 2019.